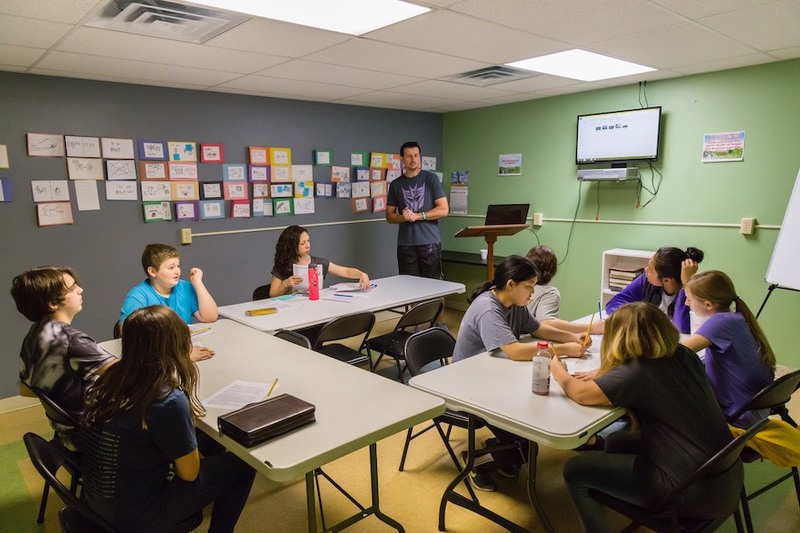 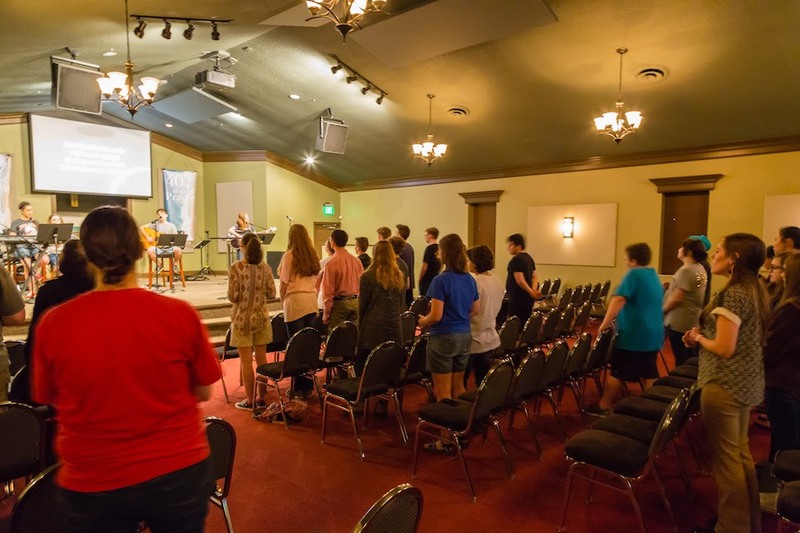 The goal with Student Connection’s is to help teenagers grow into a faith of their own. 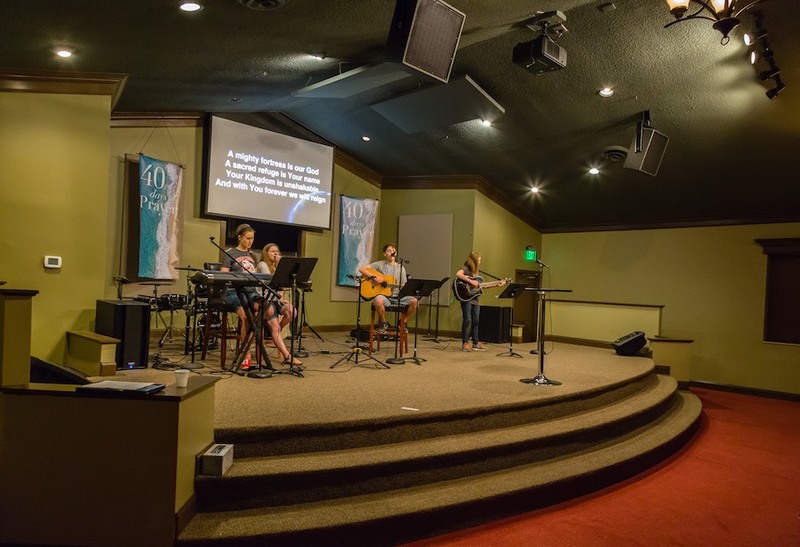 Our focus in Middle School is to lay a foundation of what we believe. 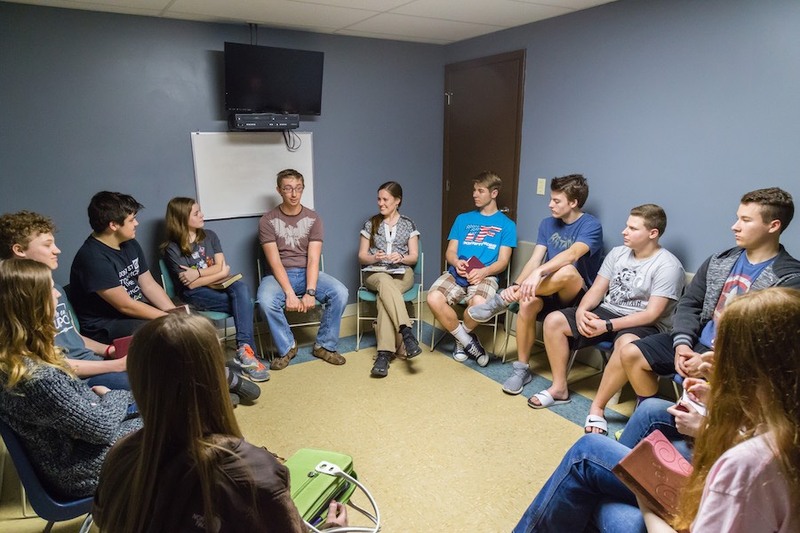 In High School we equip the students with practical knowledge on how to live out their faith. 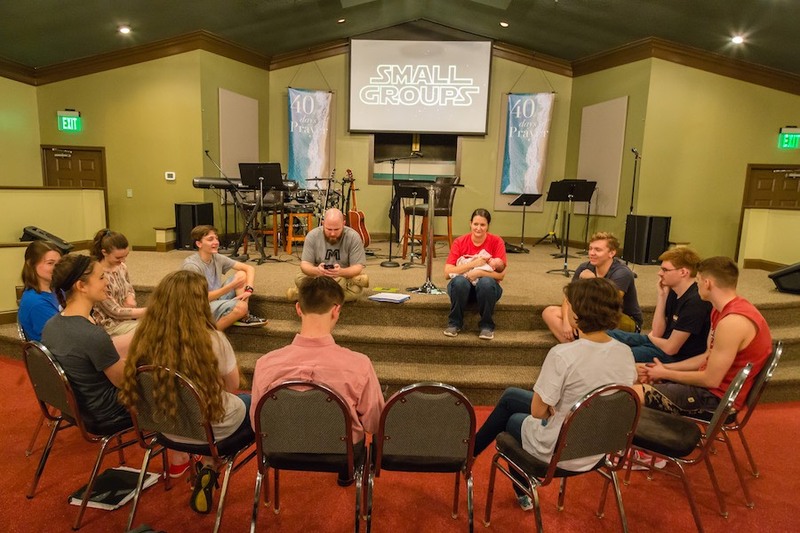 Our hope is to help them develop a personal faith that enables them to live an empowered Christian life.